Do you live in Bellingham? 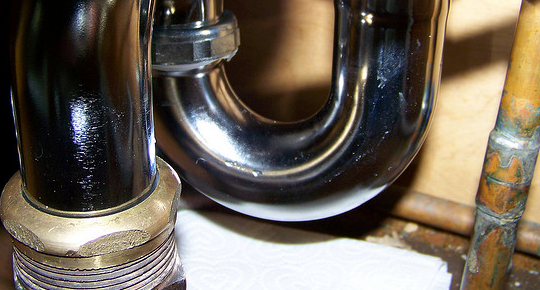 Are you in need of a fantastic and reliable plumbing service? If so Home Cure are the perfect choice for you as we have a team of very experienced and highly qualified plumbers waiting for you. We aim to get jobs done as quickly as possible no matter what it is. We aim to get to your house for exactly when you booked us or within an hour of you calling us to come out to you and we will not charge you for a call out. We will also explain all prices to you before we carry out a job so that you do not encounter and horrible surprises at the end of a job. We also have a very good customer satisfaction rate and our plumbers are told to keep customers up to date on what is happening with the job we are carrying out for you.